During the last Comic-Con, a preview of the trailer of The Amazing Spider-Man 2 trailer was unveiled to the fans that attended the movie's panel. It was received with a very positive reaction from the fans, and as Conan O'Brien puts it, "fans lost their minds." But with great pride and a little comment on the upcoming movie's CGI effects -- Team Coco said that "[they're] excited for the movie, but [they] think the CGI needs some more work" -- Conan presented the full version of the trailer on his late night show. Watch the full, new trailer of The Amazing Spider-Man 2 aired at Conan Show. LOL, I know you would fall for it. At least we all had a laugh with a little annoyance mixed there somewhere. (I know I fell for it, too.) But in the meantime here is the details of the movie. We'll keep you posted if the real trailer comes online. Updated: Looks like we've got ourselves a bootleg of the full trailer here. But, in case you missed the Comic-Con clip mentioned above, here it is with Electro and his husky, breathy and airy voice. 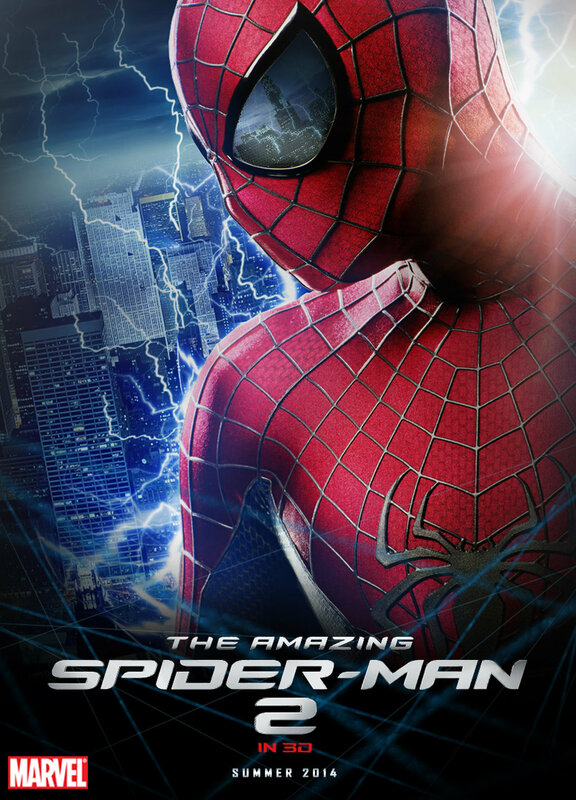 The Amazing Spider-Man 2 starts web-spinning on May 2, 2014.